Black Drum (Pogonias cromis) are a favored catch of many recreational anglers in the Carolinas. They live inshore, nearshore, and are also abundant on offshore structure, especially throughout the winter months. Anglers find black drum in a wide variety of habitat. 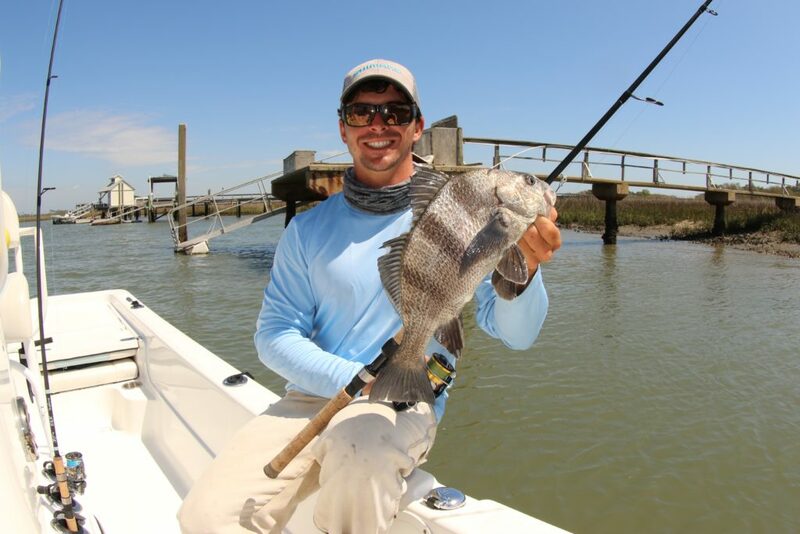 Sandy bottoms, shell-lined bottoms, and live bottoms are all attractive to black drum. These fish have a preference for being in areas with lots of natural or artificial cover. They tolerate a wide range of salinity levels, and are often found in brackish water. During periods of drought, they sometimes even travel upriver of the saltwater dividing line. When spawning, however, they do prefer very high levels of salinity. The black bars on this black drum will fade as the fish gets older and bigger. 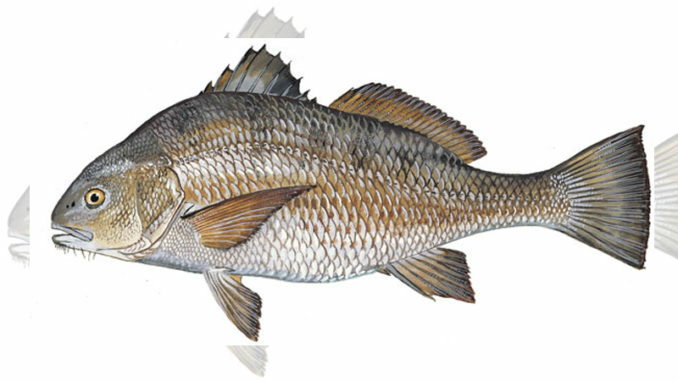 Black drum eat small invertebrates, crabs, oysters, worms, mussels, shrimp, and small fish. 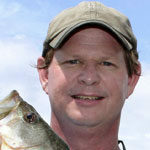 Anglers sometimes catch them on soft plastic lures like worms, grubs and shrimp. Black drum are usually a bycatch of anglers targeting redfish, flounder, speckled trout, or sheepshead. However, keen anglers catching any of those species will often put their bait or lures very close to downed trees or any other structure. This increases their chances of catching a black drum. These fish begin reproducing at the age of four when they are typically about 23-inches long. They usually spawn in spring and early summer. Interestingly, black drum sometimes school up in large numbers to head to spawning areas. But other times, they trickle in solo or in very small groups. Black drum are abundant throughout the southeastern states, and fisheries biologists report no concern over their numbers. 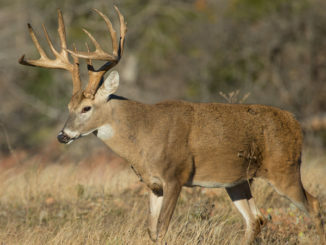 They can grow quite large and can live past 60 years of age in the wild. 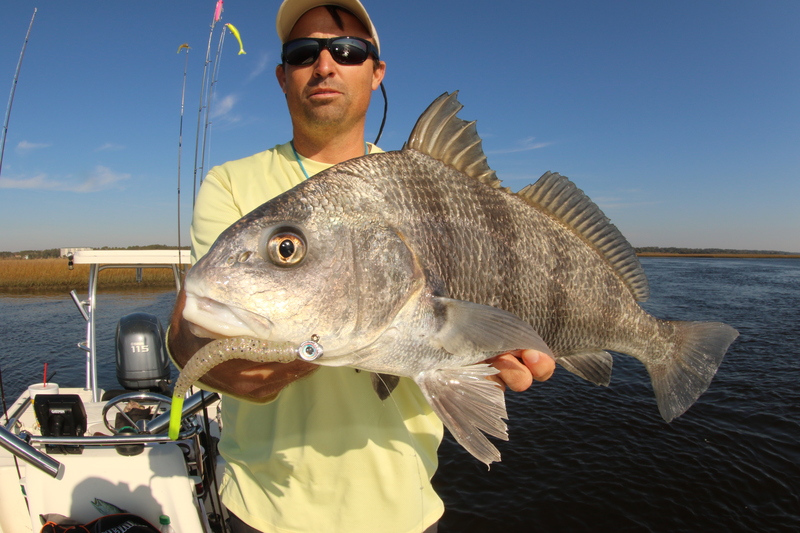 In South Carolina, anglers can keep five black drum per person, per day. 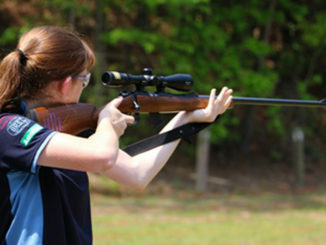 The size limit is 15 to 27 inches total length. 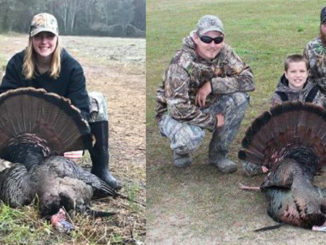 North Carolina anglers can keep 10 per person, per day, and the fish must be between 14 and 25 inches total length. South Carolina’s state record for black drum is an 89-pounder. Angler W.P. Buquet of Port Royal caught this fish in Port Royal in 1978. The North Carolina state record is 100.1 pounds. Charles Dycus caught it in the Cape Fear River in 1998. These records were set before the current size limits were implemented. Gerald Townsend caught the world record black drum in 1975 out of Lewes, Delaware. The fish weighed 113 pounds, 1 ounce.